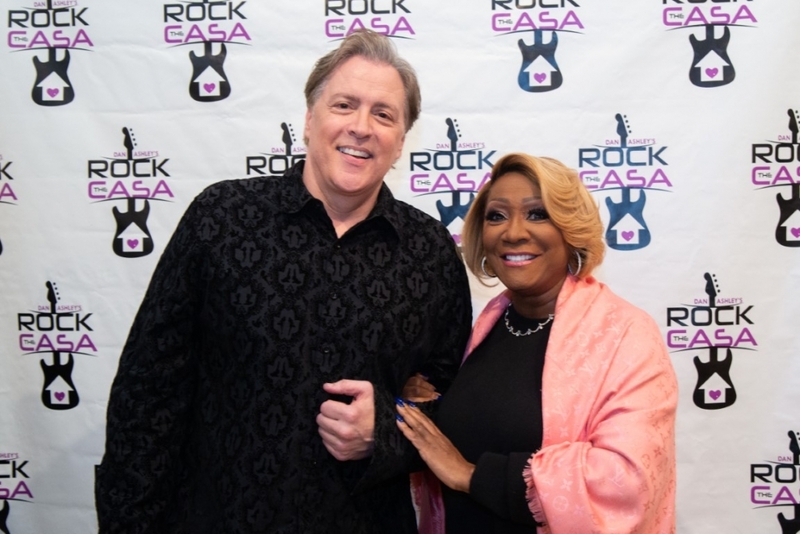 Rock The CASA 2019 Featured Patti LaBelle! Rock the CASA was a blast—a wonderful evening for a great cause. I was delighted to headline Dan’s event in 2015 and so happy to have helped raise money and awareness for a lot of kids who really need our help. We had an amazing show with people who love music, but love to help children even more! 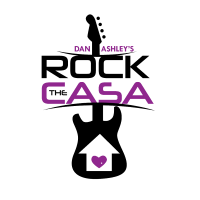 Our experience with Dan Ashley and the Rock the CASA crew was first class from beginning to end. As the top rated news anchor in the Bay Area, Dan is in a perfect position to promote the event, and our band as well. He gets in the trenches and puts a personal touch on the whole event. Lending a helping hand to at risk young people is a cause which we are proud to support, and Dan made the entire experience both inspirational and fun! Rock the CASA was GREAT! Playing for a sold out house filled with people who wanted to support under-served kids, and helping Dan in raising money for the Rock The CASA cause. We’d do it again! Rock the CASA was an absolute blast— a wonderfully enthusiastic audience and a terrific event for a great cause. Dan and his entire team made sure everything went very smoothly and that it was a special evening for everyone involved. Rock the CASA helps children in need and I was delighted to be a part of such an important and fun night! Rock The CASA helps kids and we get to have a great time doing it! Friends of Camp Concord, CASA, and Big Brothers Big Sisters are causes I care deeply about. Dan sure knows how to throw a party and make a difference in the world. Dan Rocks! ROCK the CASA was a special evening and I was so happy to be able to support such a great cause. This is about our future and we have to help our kids, because we can! If there were a CASA volunteer for every child in need, then the world would be a better place. Signup for our email list to get special announcements and updates.